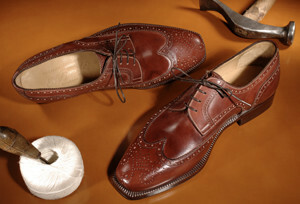 Would you like to see how your shoes are made? 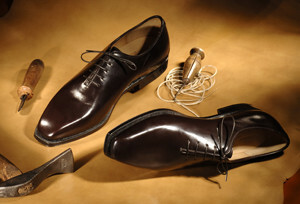 For over forty years our company has been producing high-end footwear, for a refined and demanding male clientele. 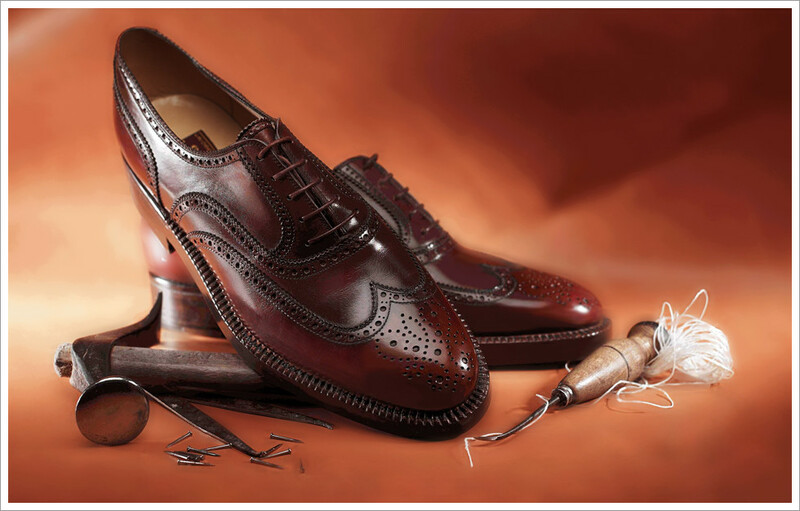 The use of high quality materials and the most traditional craftsmanship techniques, along with our experience and knowledge, allow us to create a high-quality product, which will satisfy every client’s personal needs. 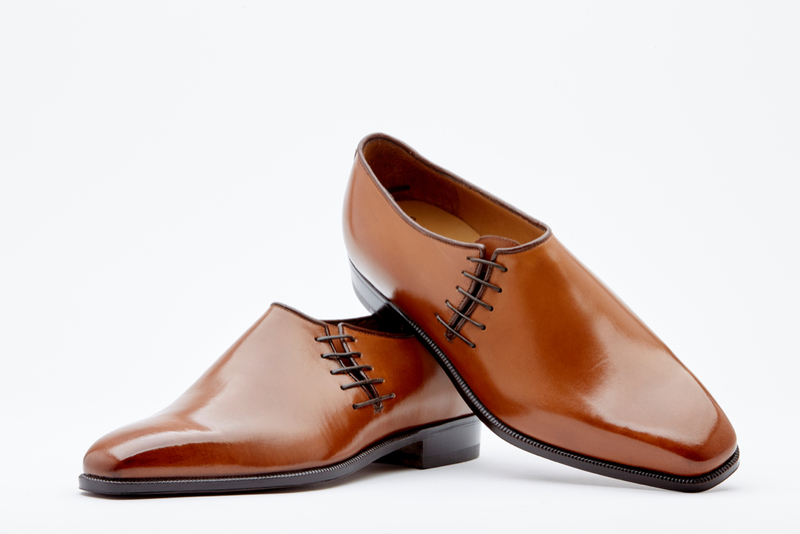 Year after year our handmade shoes have been worn by popular politicians, businessmen and financial managers around the world. 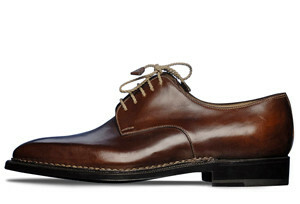 These clients have often been fascinated by the incomparable quality and style of our classic shoes. 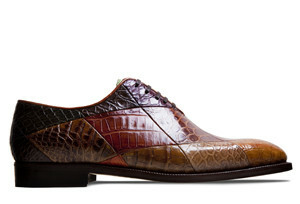 Enzo Bonafè shoes are available only in the best exclusive shops in Tokyo, Rome, New York, Oslo, etc.. 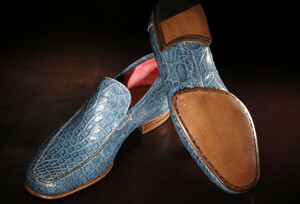 The complete list is available on the following page: Enzo Bonafè Handcrafted shoes worldwide shops. Find the nearest shop in your country: click here. Enzo Bonafè and Lamborghini: a perfect match. 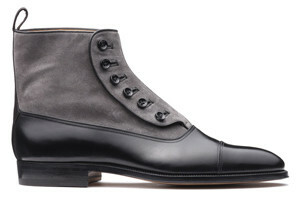 Are you an established high quality men’s shoes retailer? Would you like to extend your products range?